World Tuberculosis Day is a good time to talk about the disease that infected 2.2 million people in India in 2011 out of the 9.6 million cases globally (World Health Organization figure). TB is caused by a type of air-borne bacteria that mainly attacks and infects the lungs. It can also spread to other parts of the body, such as brain, spine and kidneys. Let’s look at the five crucial facts about it. TB is usually spread through air when someone with untreated TB coughs, sneezes, talks or comes in close contact with healthy people (this increases the chances of breathing in the mycobacterium that causes TB). TB is highly contagious and having a weakened immune system (due to predisposition to HIV-AIDS, diabetes, certain cancers, or due to very young or old age, etc. ), or living in areas that are overcrowded and poorly ventilated can increase your chances of contracting it. That said, there is no one risk factor that is absolute. Anyone, anywhere in the world and at any age can get TB. Latent TB is very common, especially among infants and children. You may have the harmful germs present in your body, and yet your body’s immune system may be preventing them from multiplying. Since people with latent TB usually do not feel sick at all, or display any symptoms as such, there remains a chance that it can go entirely undiagnosed for a long period. It is important to note here that around 5 to 10 per cent people who do not receive adequate treatment shall go on to develop Active TB at some point of their lives. The TB bacterium is able to naturally defend some medical drugs and may even acquire drug resistance via genetic mutation. Various studies from the recent past have suggested that Drug-Resistant TB is on the rise currently in India and across the globe. This type of TB usually occurs when the drugs for treatment of TB are being misused or mismanaged. Multidrug-Resistant TB or MDR TB happens when it becomes resistant to more than one first-line anti-TB drugs. Treatment of Drug-Resistant TB is a complicated affair as compared to other forms, and inappropriate management can be life-threatening. TB has, time and again, resurfaced across various parts of the world as a killer disease. But that does not mean it is non-curable. If TB is spotted early and unless it is Drug-Resistant TB, the doctor will usually prescribe you a course of antibiotics that may last for six months or more. It is very important that the full course is completed to get rid of the disease. Even though many developing and developed nations of the world have witnessed “dramatic declines” in the rates of TB infection in the recent past, there is still a long way to go in terms of mitigating the risk. 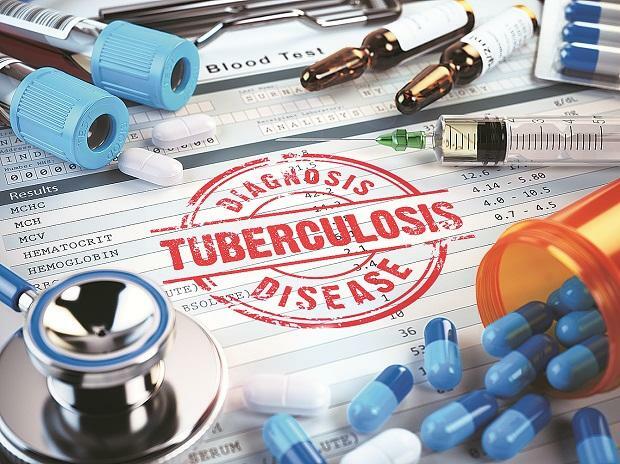 While the Government of India has stressed on an ambitious target for the complete elimination of Tuberculosis (TB) by 2025, it does not seem realistic. Active surveillance mechanisms should be put in place to analyse and thus effectively improve the availability and affordability of TB treatment.